Look closely at the new trailer for Star Trek: Discovery Season 2 unveiled at this year’s New York Comic Con and you’re likely to spot a major difference between the upcoming episodes and the series’ first season: the Klingons have hair. 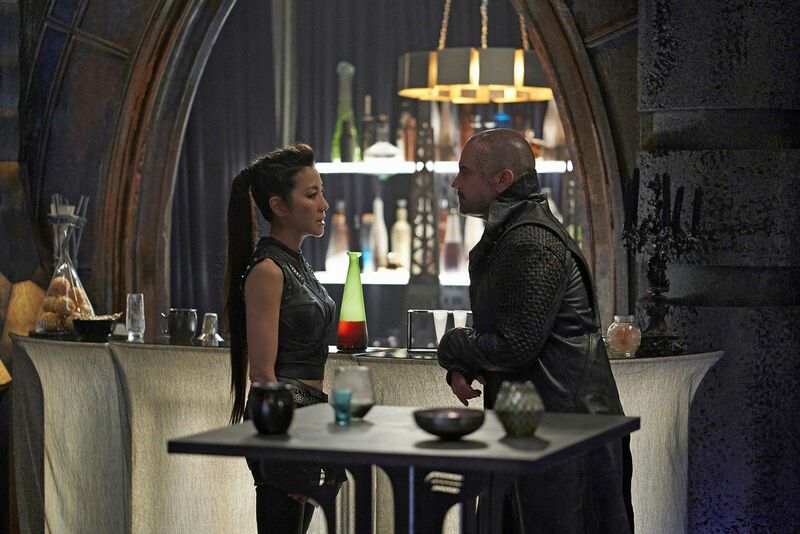 Even L’Rell (Mary Chieffo), the follower of T’Kuvma who arranged for Voq’s transformation into the Starfleet infiltrator Ash Tyler (Shazad Latif), can be seen in the trailer with a full head of hair, suggesting there’s more to the Klingon’s transformation in Season 2 than simply the introduction of new, well-coiffed Klingons. Some explanation was provided at the NYCC Star Trek: Discovery panel, with Trek Movie documenting how the cast and crew explained the updated Klingon look. That’s a lot of knowledge dropped at once, but Chieffo is primarily alluding to the events of 1991’s Star Trek VI: The Undiscovered Country. 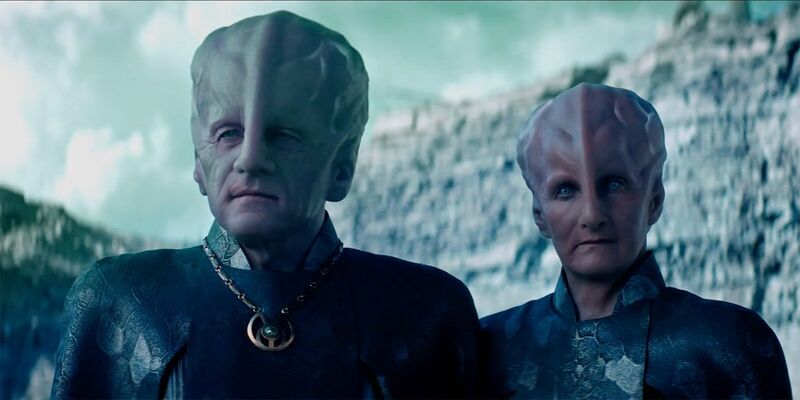 In that movie, over-mining results in the explosion of the Klingon moon, Praxis critically endangering the Klingon homeworld of Qo’noS and destabilizing the Empire. The Klingons sue for peace and, at the movie’s end, prepare to sign the Khitomer Accords that have made the Klingons and the Federation off-and-on allies throughout the 24th century of Star Trek: The Next Generation and Deep Space Nine. But even without a specific rationale, it’s easy to forget the sheer scale of the Star Trek universe, which spans hundreds of years and thousands of star systems. Multiply the diversity apparent on Earth by billions and you begin to scratch the surface of how much variety is possible within the Klingon Empire. Hair, no hair, as long as they’re swinging a bat’leth and guzzling bloodwine, they’re still Klingons. 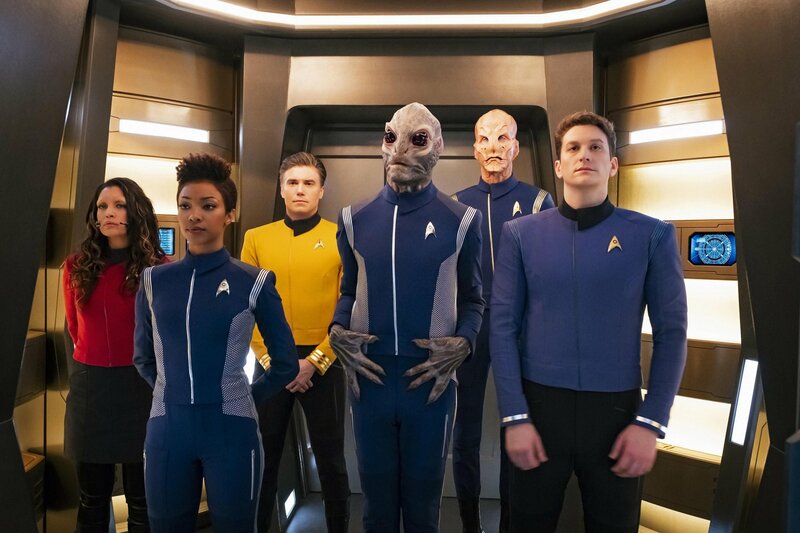 Star Trek: Discovery Season 2 will premiere on CBS All Access on Jan. 17, 2019. New Picard ‘Star Trek’ Series: What Are We Looking At?